DC Breaks 'Sidewinder' Free Download! 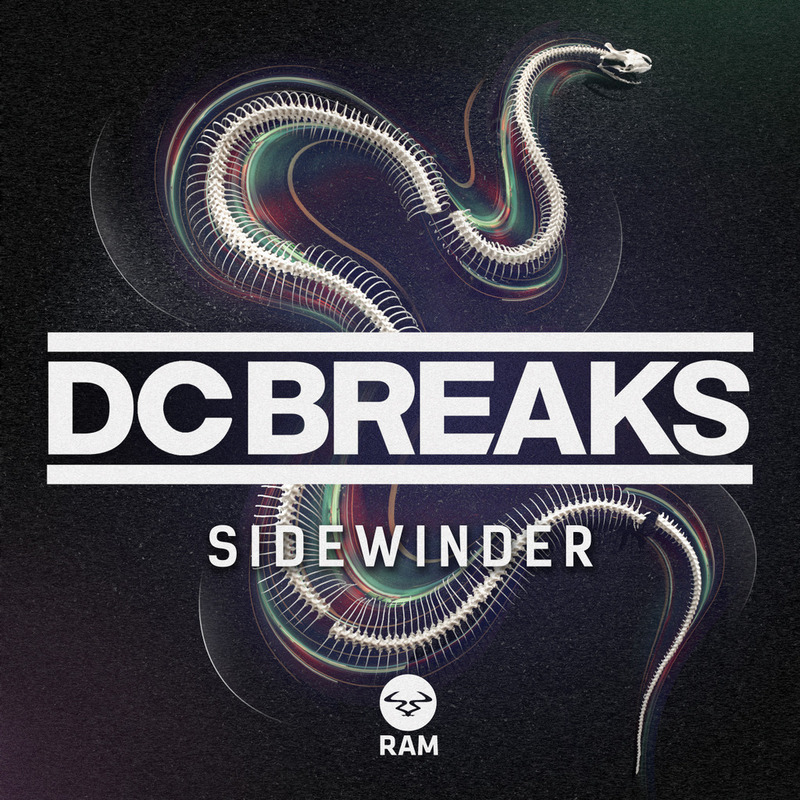 DC Breaks 'Sidewinder' Free Download!Who wants free music from DC Breaks? Whether it’s on a packed out festival stage at Prague’s infamous Let it Roll festival, or the colossal Arcadia Spider at Bestival, this freshest cut from DC Breaks has already caused devastation worldwide. And following the success of their recent vocal rollers ‘Faithless’ and ‘If This is Love’, released jointly on Ram Records and Virgin EMI, ‘Sidewinder’ is a riddim which definitely takes them into murkier waters. Returning to that warbling, det-charged bass that made DC Breaks cause such dancefloor devastation, ‘Sidewinder’ is drivingly fierce. Slipping between clashing symbols and elevating synth, that first break throws you forward unaware. Between the snapping kick drums synthesized revs, you’re briefly left to take in its ferocity before being propelled forward again. This is DC Breaks yet again demonstrating their versatility. Proving their ability to delve deeper into stockier beats, whilst still being able to pedestal their sing-along anthems.